We still make goodies for santa at my house! Some years its cookies, but most years like this one we made fudge, heath bar, peppermint bark, lemon bars, cake balls, and all kinds of other stuff! Bakeing in the kitchen is my favorite family time! 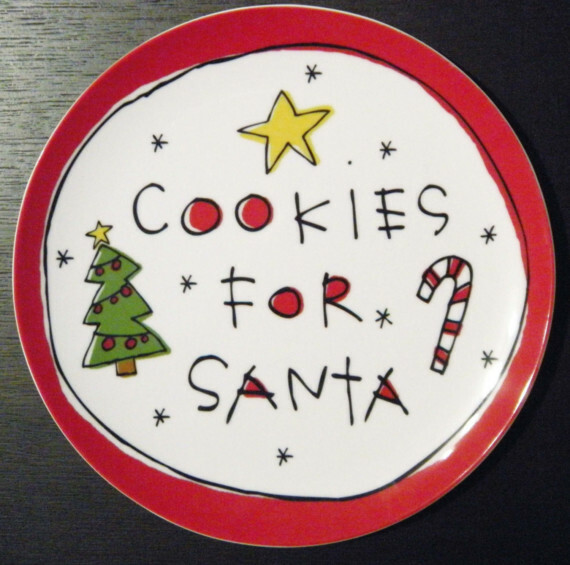 We still make goodies for Santa! It's quality time for our family because we're all so busy so it's fun to come make all kinds of goodies together. Our favorites are Health bar, peppermint bark, peanut brittle, lemon bars, cake balls, and and 7 layer cookies!